They are everywhere. 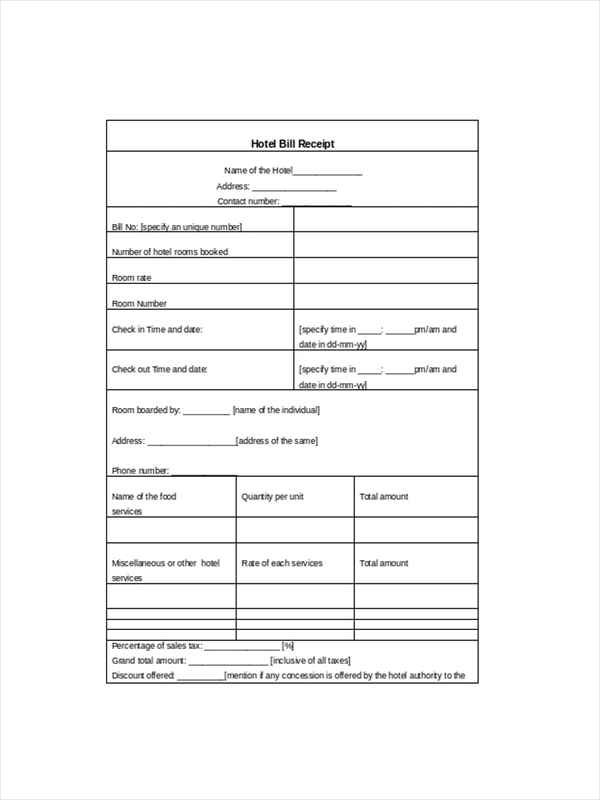 We all get that piece of paper from a shop keeper after a purchase or from an attendant in a parking lot or from from a delivery receipt man after getting a package sent for you. Yes. 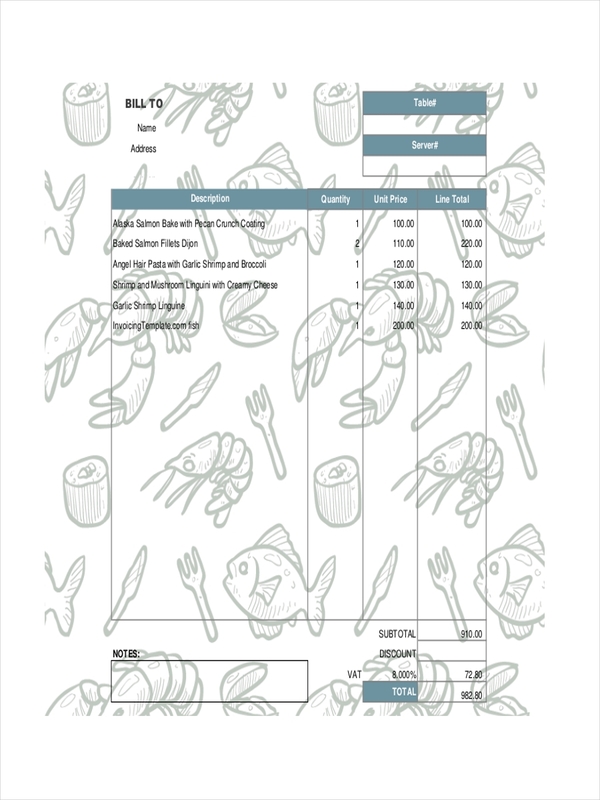 We are talking about a receipt example. 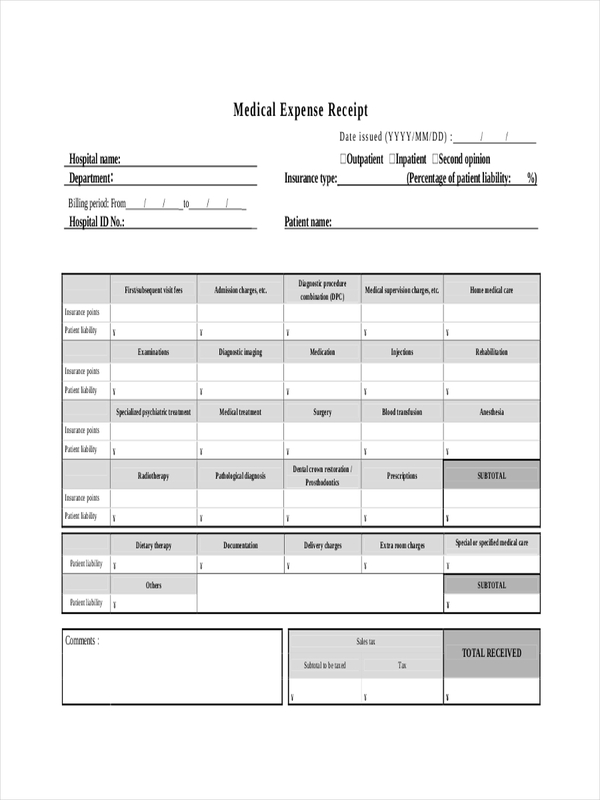 There are a lot of examples in the page to inspire and assist you in the making of any receipt be it a policy receipt needed from an employee after briefing on a new policy or a constructive receipt from the revenue service confirming any item of income for reasons relating to personal and income tax receipt. 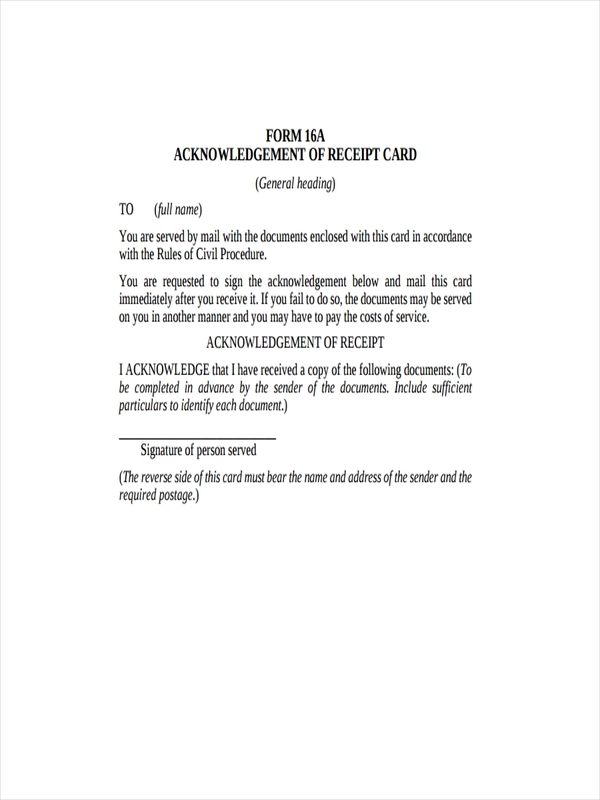 A receipt, in all forms and purposes, serve as a formal evidence to document completion of a sale, delivery of a service, or the concurrence to an agreement or policy. 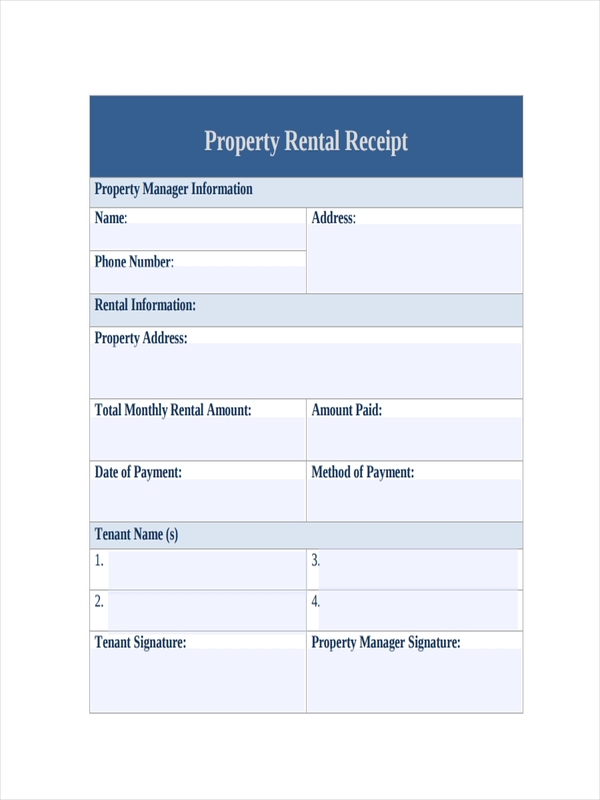 Receipts also form the basis in the construction of financial statements and reports. 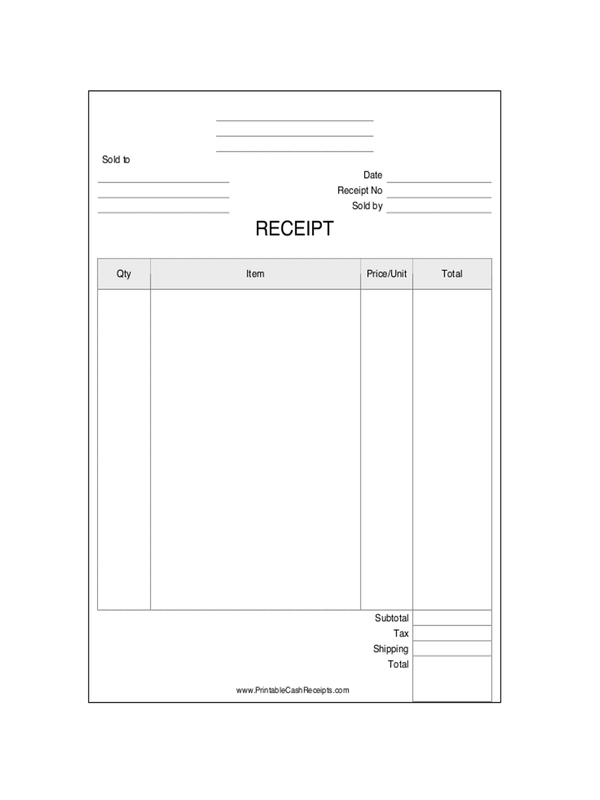 Business receipt often gather data from receipts to make sure they are doing well during the course of their business. 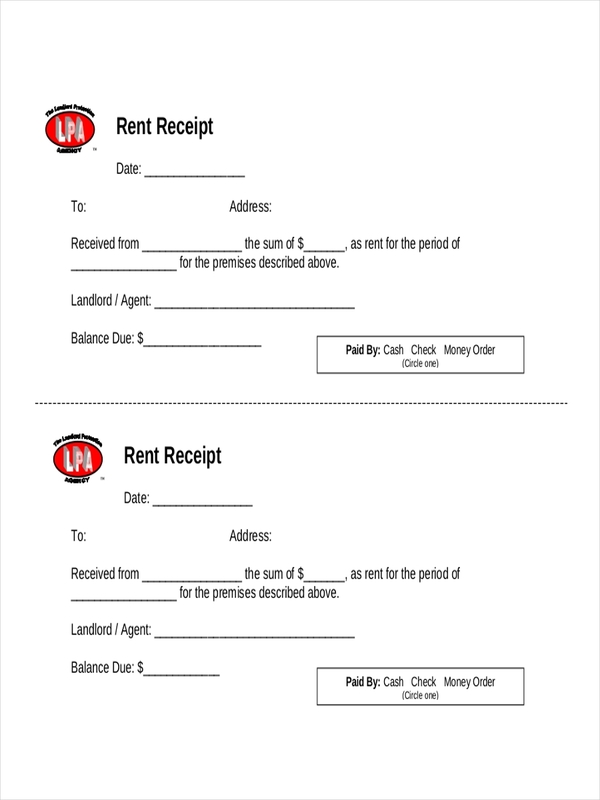 Rent receipt examples, receipt examples, hotel receipt examples, and donation receipt examples found in the page can help you shape the proper receipt for your specific need. 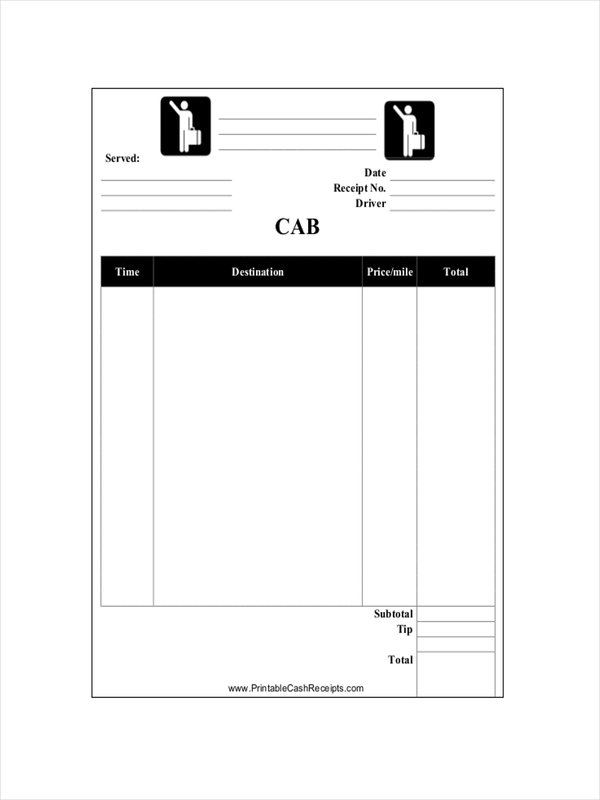 Why Is a Receipt Important? Is there really any meaning to having receipts? Why bother having them at all? However, for every system or form or semblance of such in society, a substantial amount of control has to be in place. 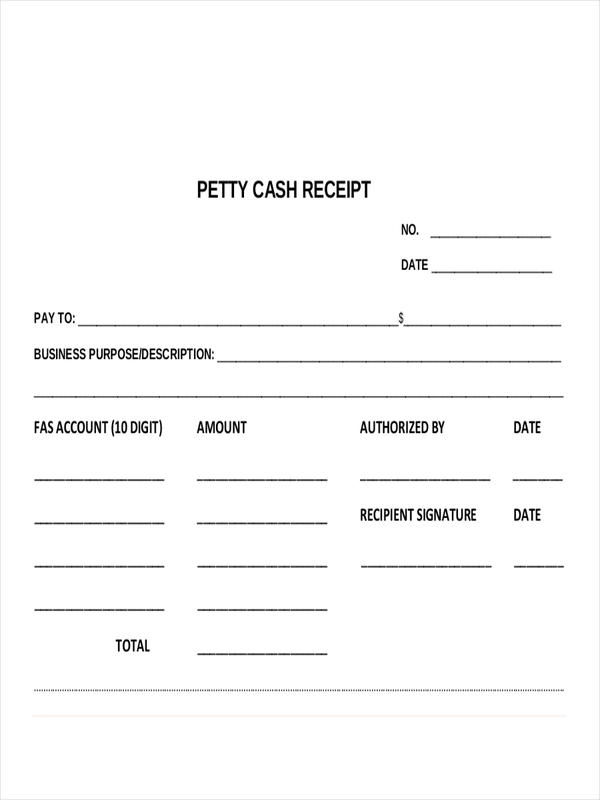 Receipts are part of the basis for taxation. Taxation predates Christ and has been working ever since in exchange for developments and public services made available to the citizens. 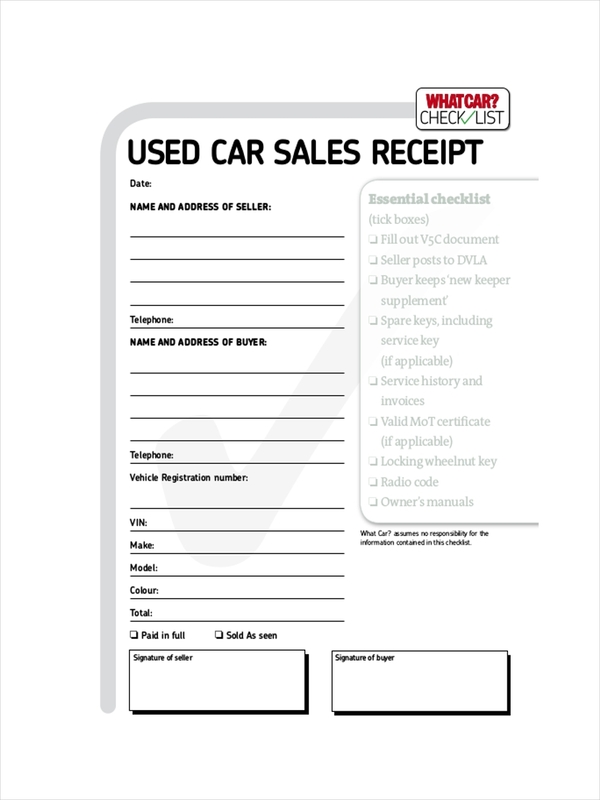 A receipt is a proof or evidence of a transaction or sale. In this context, it can be used even in legal proceedings in the event, say for example, of dissatisfaction of a product, commodity, or service. 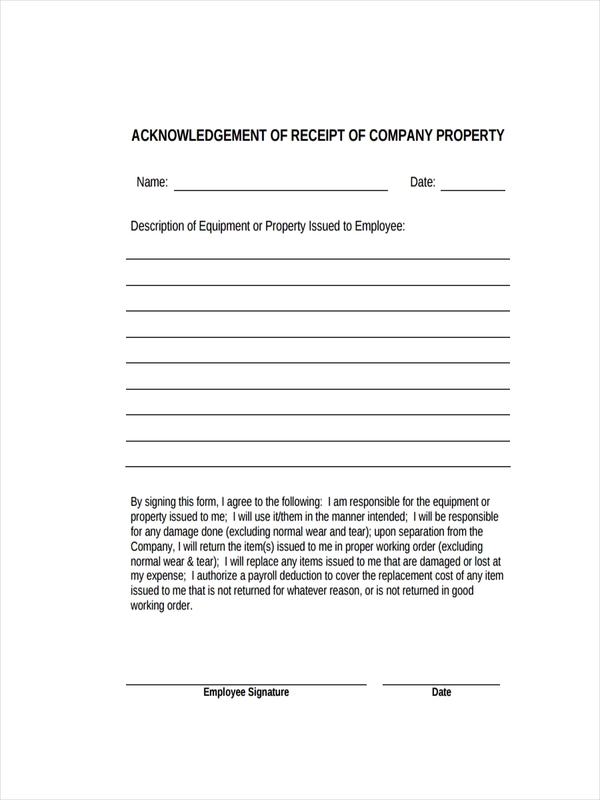 It is also applicable for businesses in updating policies for their employees. 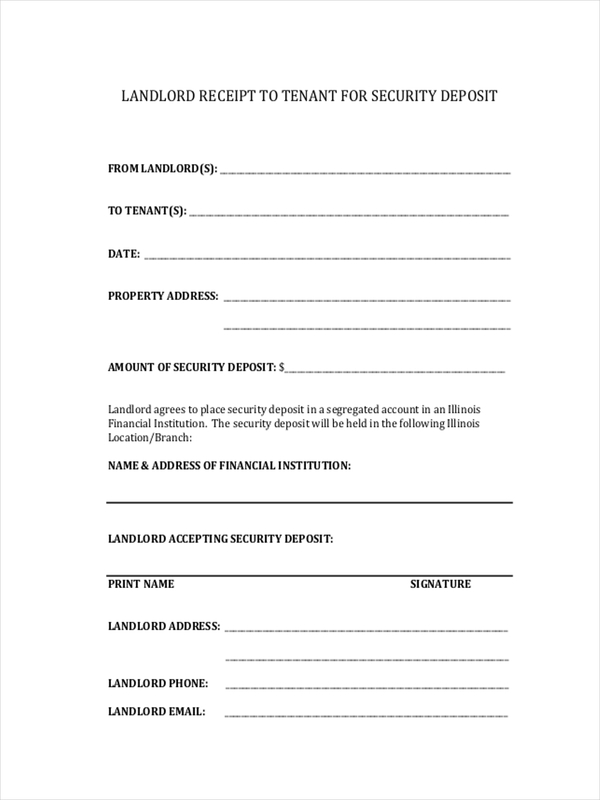 An employee who has signed a policy effectively makes the document a policy receipt and therefore considered as a binding agreement to the terms and conditions stipulated in that document. 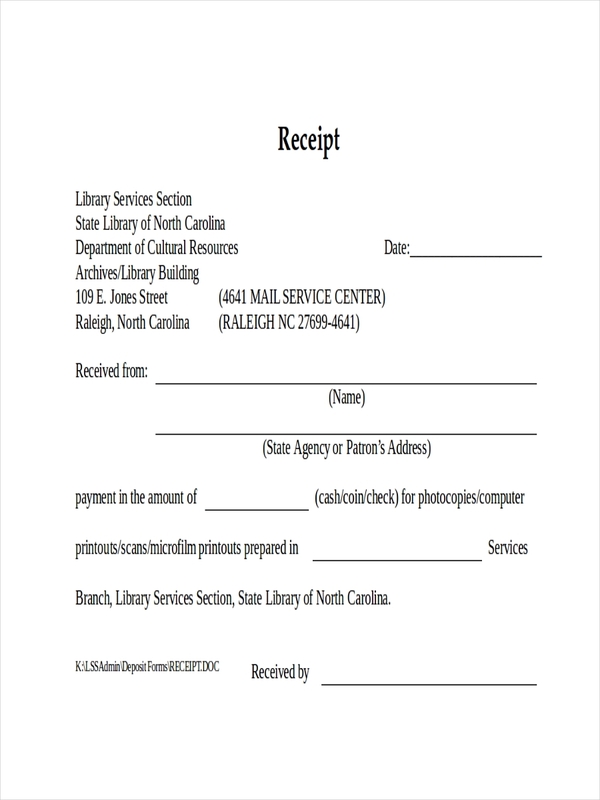 Records and reports are generated from the information contained in receipts. 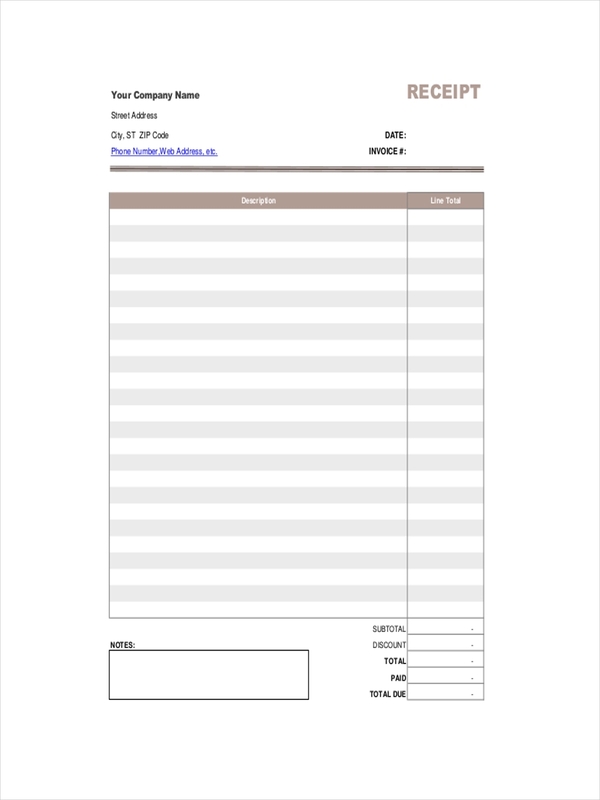 Businesses track their sales and expenses through receipts. 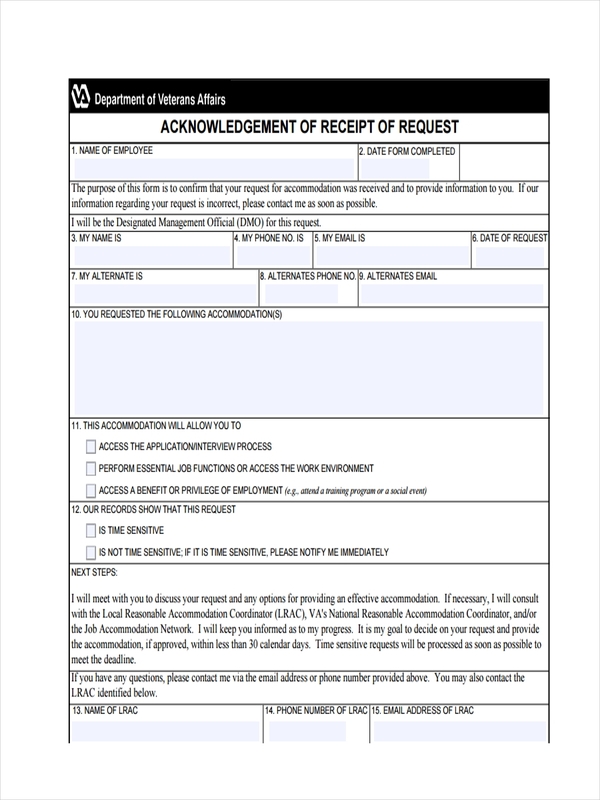 Having actual documents in connection to transactions make it easier in keeping records up to date. 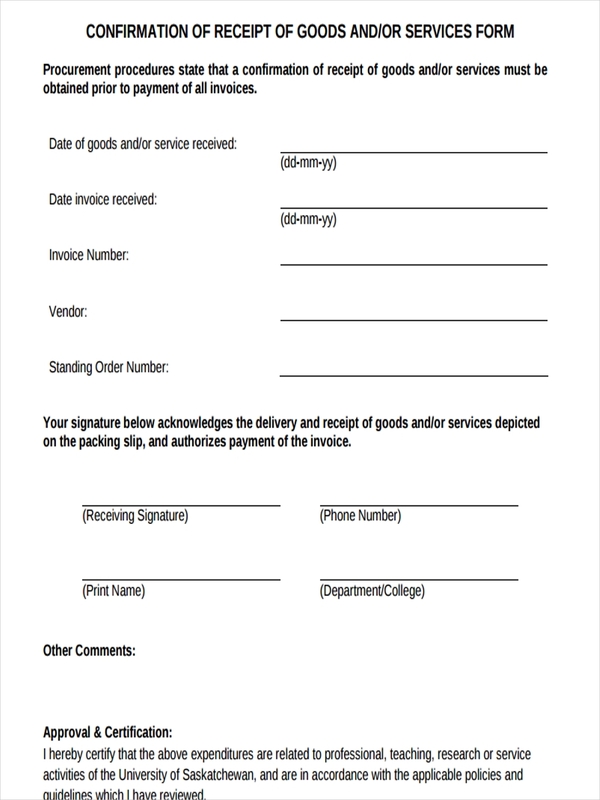 Tax information can be obtained from accumulated sales and purchase records. Tax is calculated based on the income and expenditure of a company or business. Depending on how much you make, which can be known from the record of sales, corresponding tax can either increase or decrease. 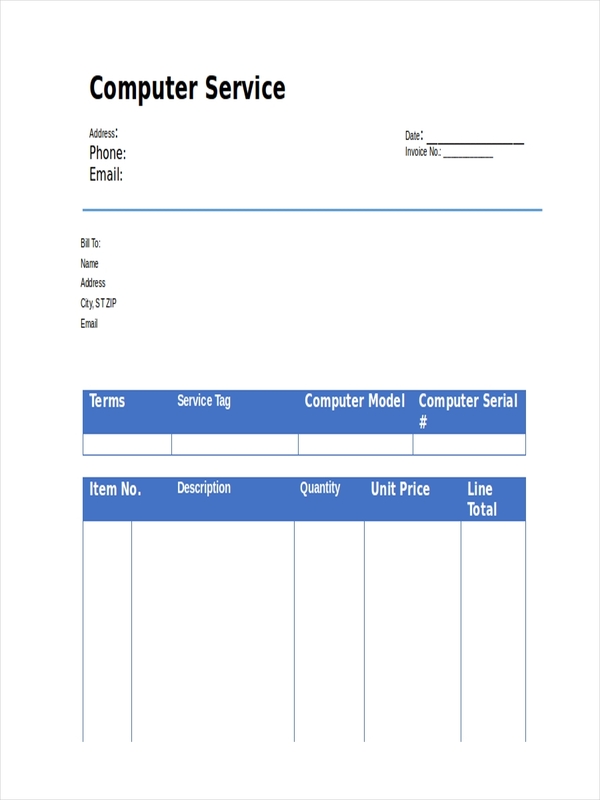 Free receipt examples and receipt examples found in the page are available for download. Just click on the download link button below the sample to access the file. Transportation and Vehicle Related Expenses – Every expense related to the use of a vehicle must be accounted for as tax based on parentage of use. Make sure to record the date and the reason for such use. 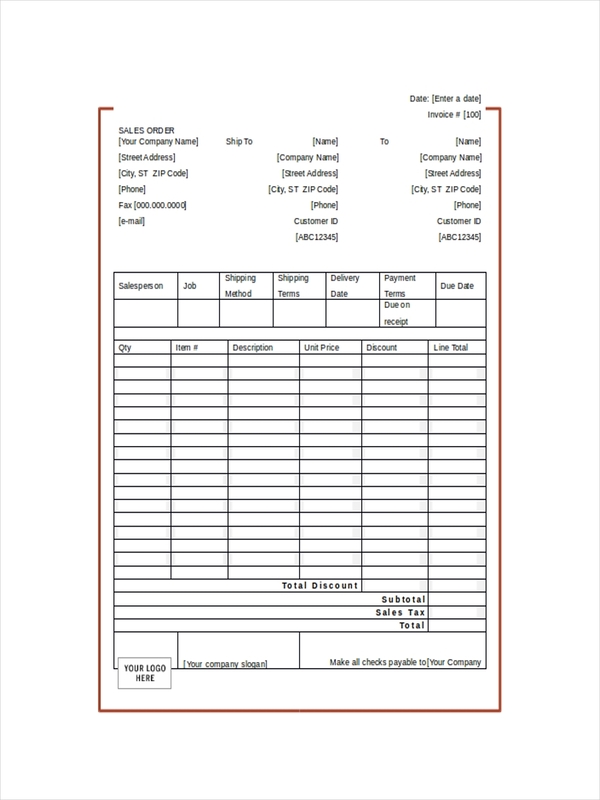 Business Trips – As with vehicle expenses, expenses made during business trips have to be tracked and recorded in connection with official business expenses. 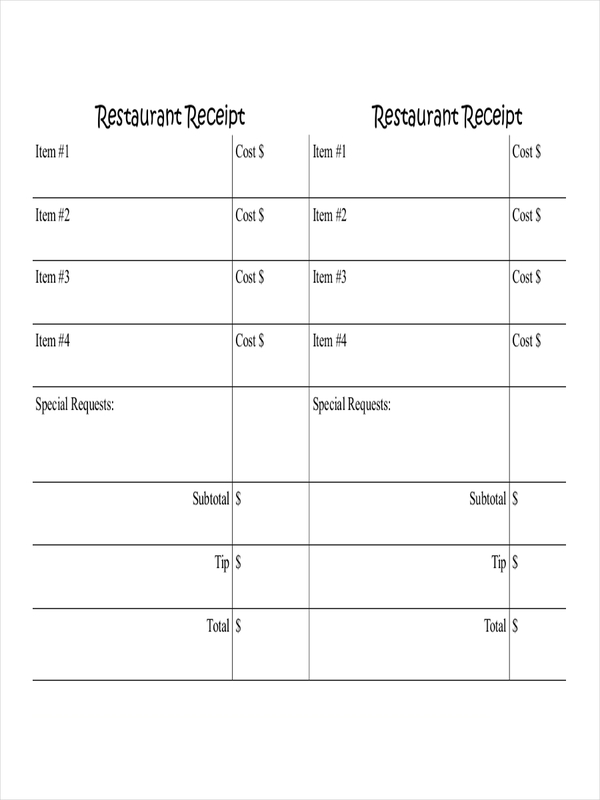 Meals and Entertainment – Receipts relating to business meetings involving out of office meetings such as restaurants have to be recorded. Commonly, persons attending and purpose of meeting are written at the back of such receipts. 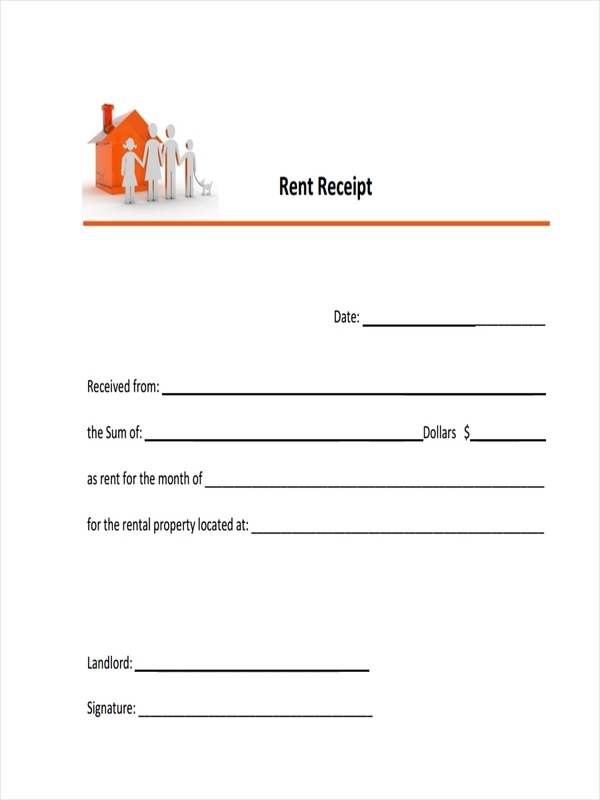 Receipts for Gifts – Gifts have to be categorized separately for entertainment for easier tracking of expenses. 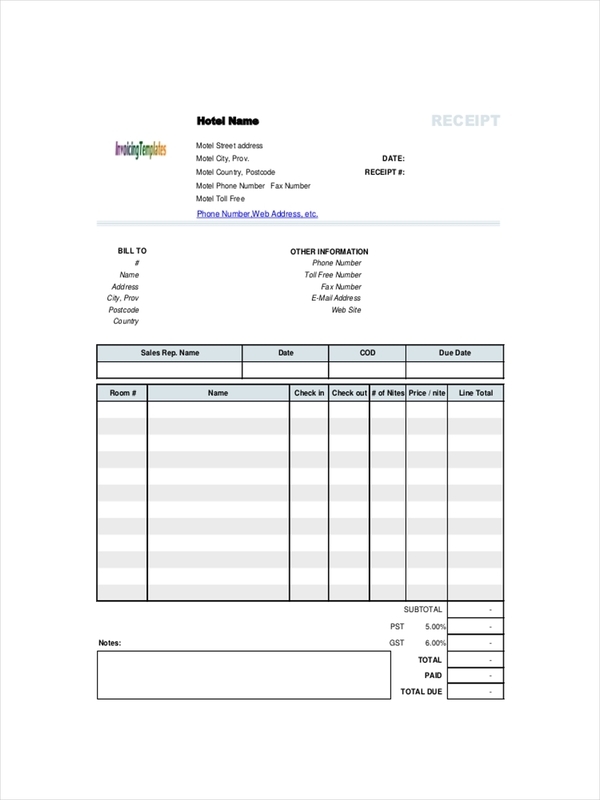 Delivery receipt examples, business receipt examples, sales receipt examples and receipt examples in PDF can all be seen and downloaded on the page for your further information and perusal. Simply click on the download link button below the sample you have chosen to access the file. 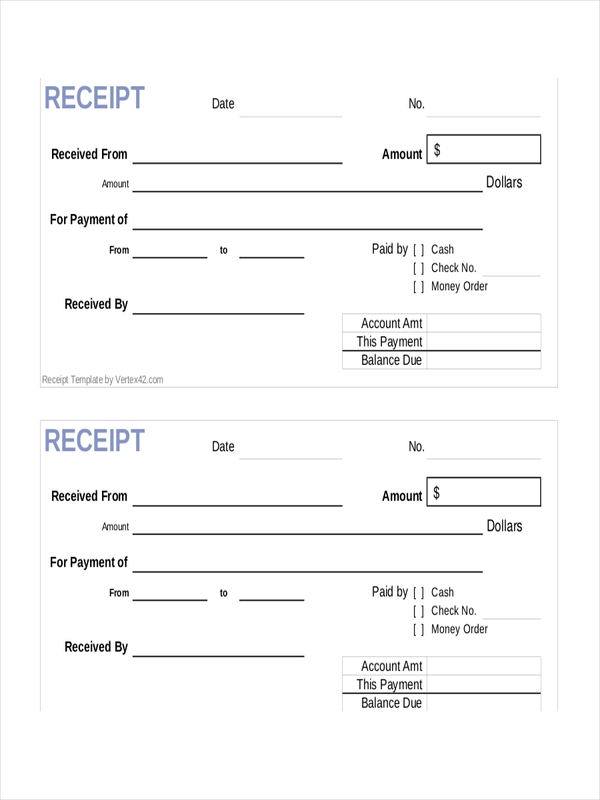 There is an advantage in knowing which receipts to keep in connection to paying your tax receipt. 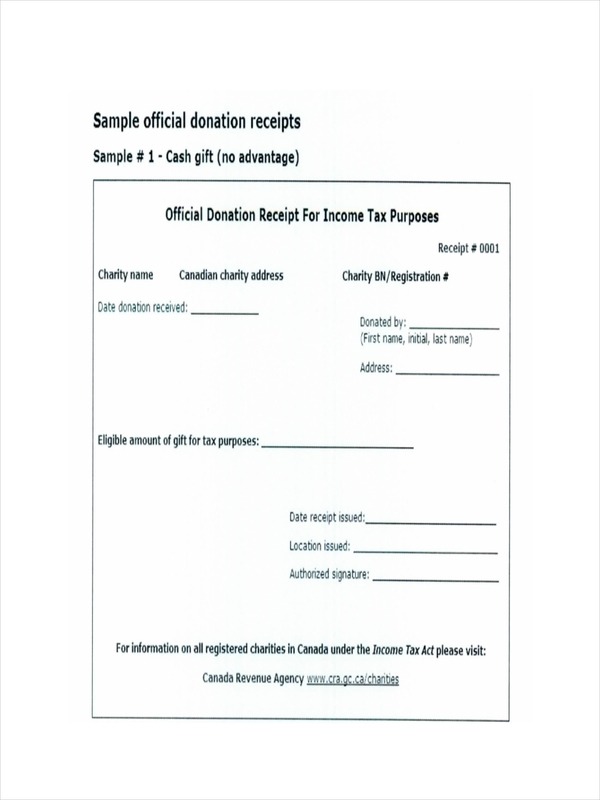 Any additional refund from the taxes should be a welcome opportunity for any honest and hard working taxpayer earning a decent and modest living. 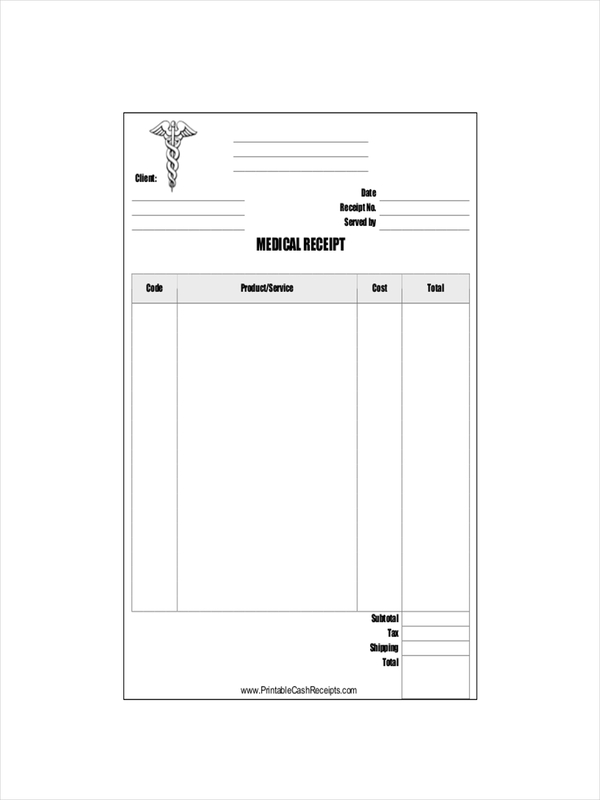 Medical Receipts – Most medical expenses are deductible on your personal income tax return. Some have to be qualified but there really is something there. You just have to know which ones can be. 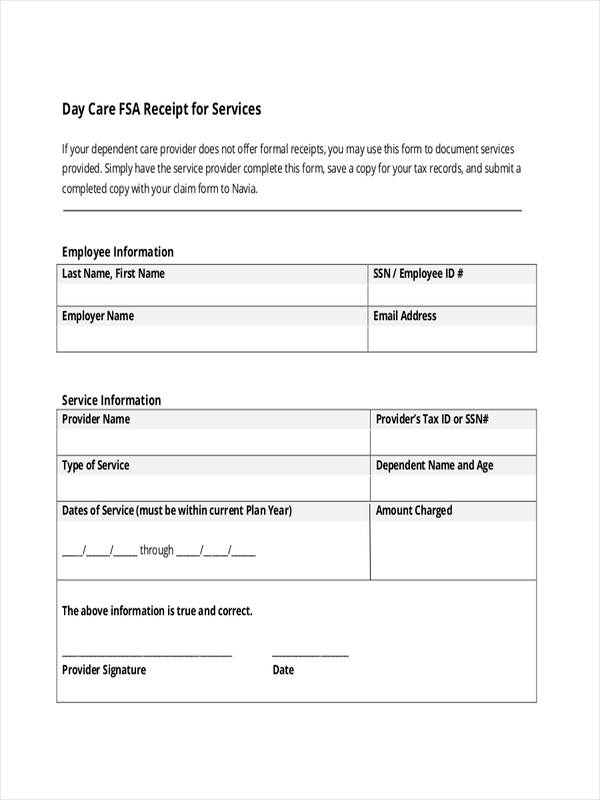 Childcare Expenses – If you are unable to attend to a child because you have work and need to hire a babysitter then expenses for that can be credited but can only be claimed for children under 13 years of age or depending on which country and the requirement age for being dependent. 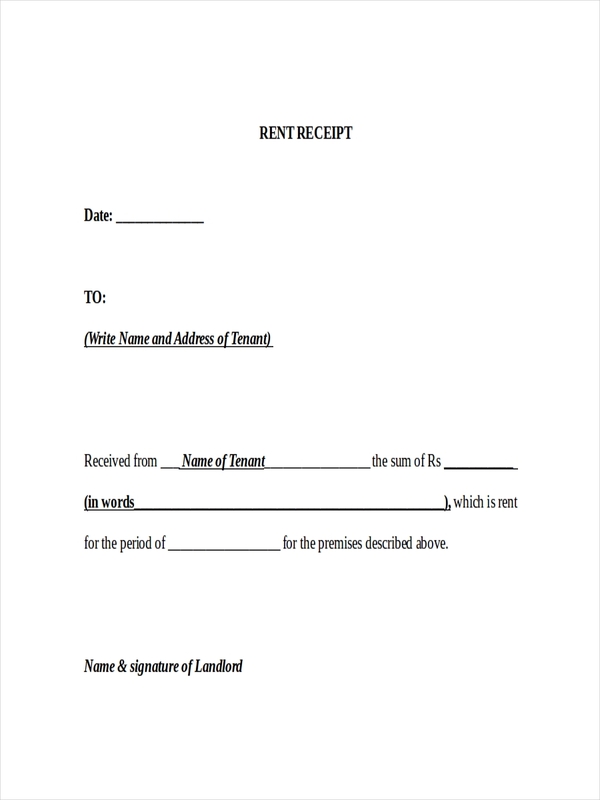 Self-Employment Expenses – If you are self employed, all purchases relating to your owned business must be kept. 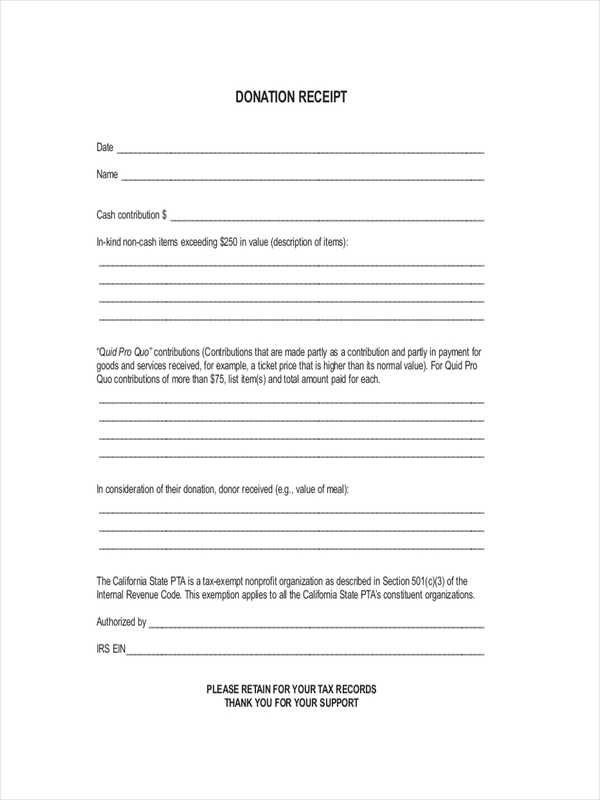 Depending on any individual’s tax situation, the application of sales tax to itemized deductions may be advantageous rather than income taxes withheld from your pay. 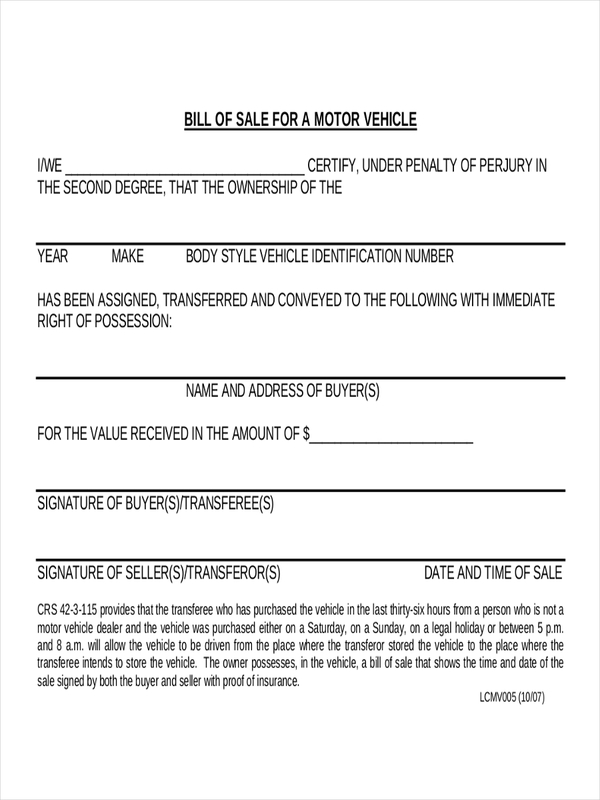 Deduction of sales tax benefits a person making large purchases in that tax year. 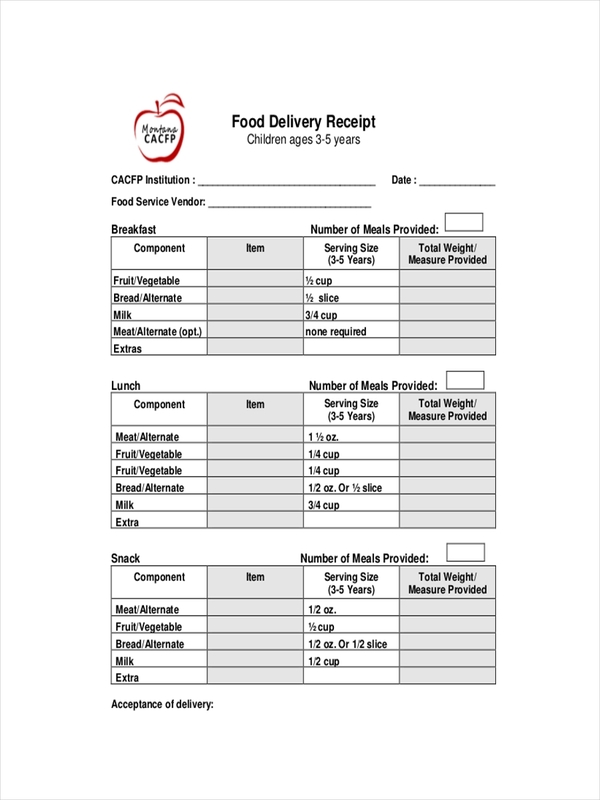 Cash receipt examples and receipt examples in Excel are seen on the page to serve as further source of information regarding any type of receipt you would want to make. 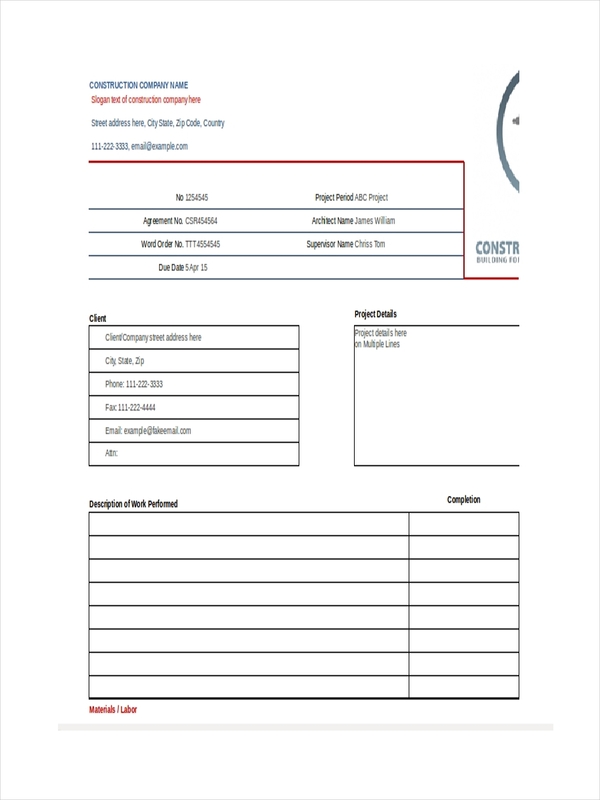 Just click on the download link button under the sample to get access to the file.